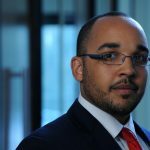 I am writing to let you know about the latest project that we are working on which is an exciting first for Bristol Law Society! 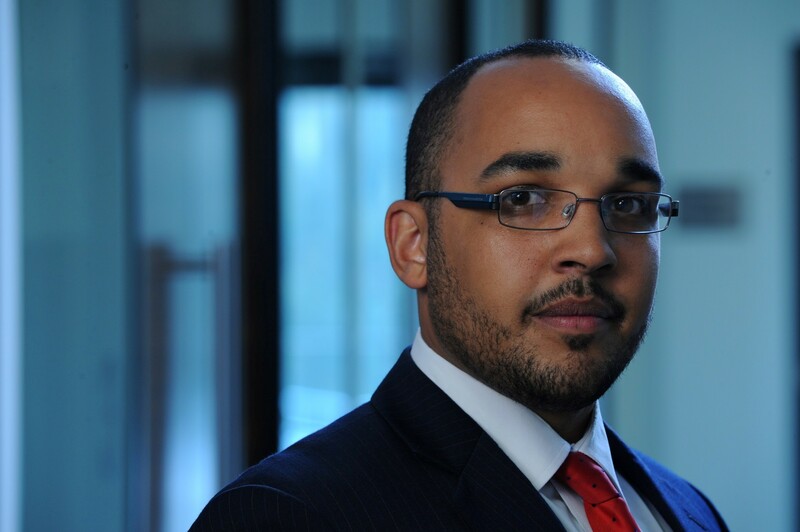 We are delighted to announce that we will be working with our Customer Experience (CX) partner, insight6 – one of the UK’s leading legal client feedback organisations. We are offering your firm the chance to get involved in a customer experience benchmarking project FOR FREE! Numbers are limited. Read on for more. Following on from the success of its National Client Journey mystery enquiry project, we are really pleased to announce that, in conjunction with BLS, insight6 will be working with us to produce our very own Bristol Client Journey report this year. Excitingly, the report will benchmark our member’s firms and compare them to the national results and the results of other Law Societies (wishing to take part) across the UK. 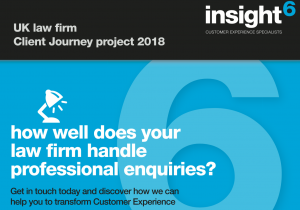 In the last two years, 135 UK law firms volunteered to be part of the insight6 national Client Journey project, where they received a series of complimentary mystery enquiry reports. More than 900 experiences were conducted via phone, website and walk-in enquiries and the results provided those firms with an opportunity to raise their own awareness and provided them with a clear opportunity to grow their business through great client experience. The overall regional results will identify performance in relation to the sector as a whole and will be made accessible to your firms. It’s worth noting that all published data will be anonymised but you as individuals will get a copy of your individual reports. There is no charge for the reports provided. Craig Hawthorn, insight6’s local Customer Experience Director will then confirm your inclusion in this year’s project and provide more information if required. If you would like to find out more about insight6 please click HERE. Due to a restricted number of places in this project between insight6 and the Bristol Law Society, we are taking applications on a first come, first served basis and have a deadline of Wednesday 8th May. Many thanks for your time we would love to see your firm involved.